RDQLUS CREATIVE was invited to join our friends at ATIPPICAL Design on the task of crafting a new brand for a landmark project—one that will change the face, landscape and lifestyle of an entire city. No small task. 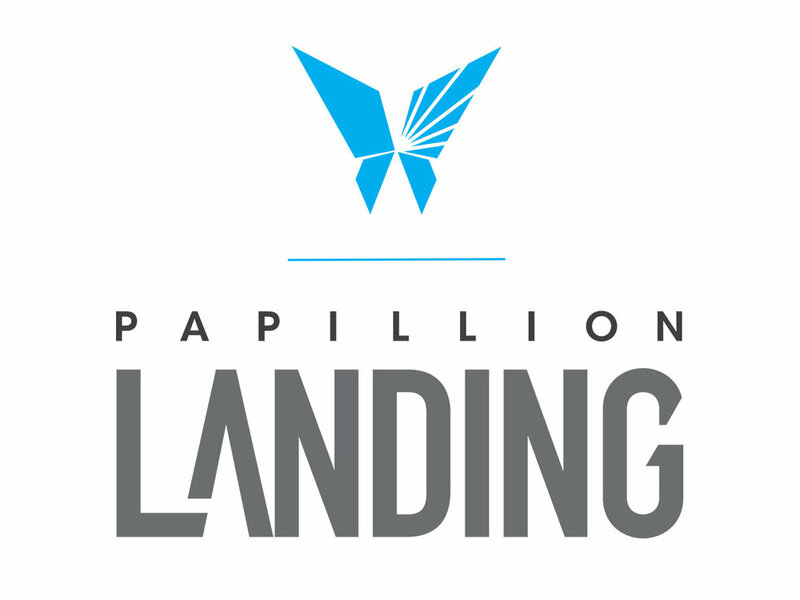 But we were up for the challenge and so it began… the work of branding the new Parks & Recreation community hub for the City of Papillion: "Papillion Landing." The first step was tough because in creating something new, it is difficult to inherit a naming convention that you were not a part of. So before creating anything for the brand's look & feel, we first had to begin by crafting a brand story that gave weight and meaning to the name that would carry this whole project, conceivably forever. 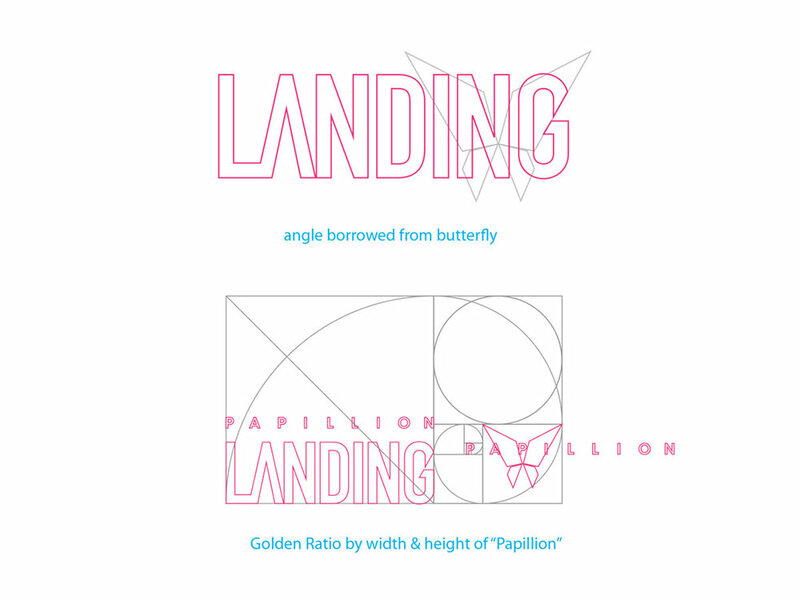 Being a civic project, the naming contained the name of the city, which lends itself to the absolute obvious ("papillon" being French for "butterfly"), and it is often the mindset of creatives to steer away from the obvious. Our client initially had thoughts of this too, but knowing the deep connection to the community, and this being for the people en masse and not just the select few making choices, we thought it best to attempt the difficult task of creating something completely new using the obvious. 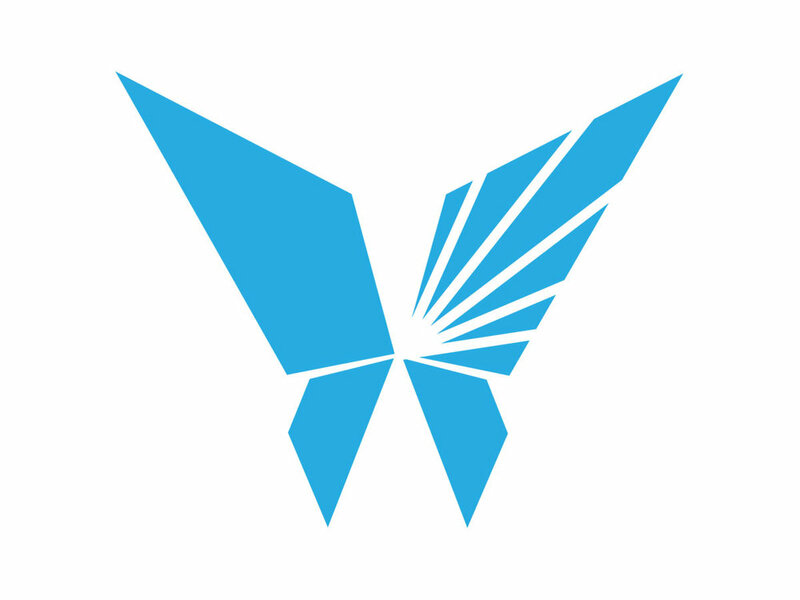 The vision statement was both kick-off and culmination of the branding. State the intent clearly and hold to it through the process. 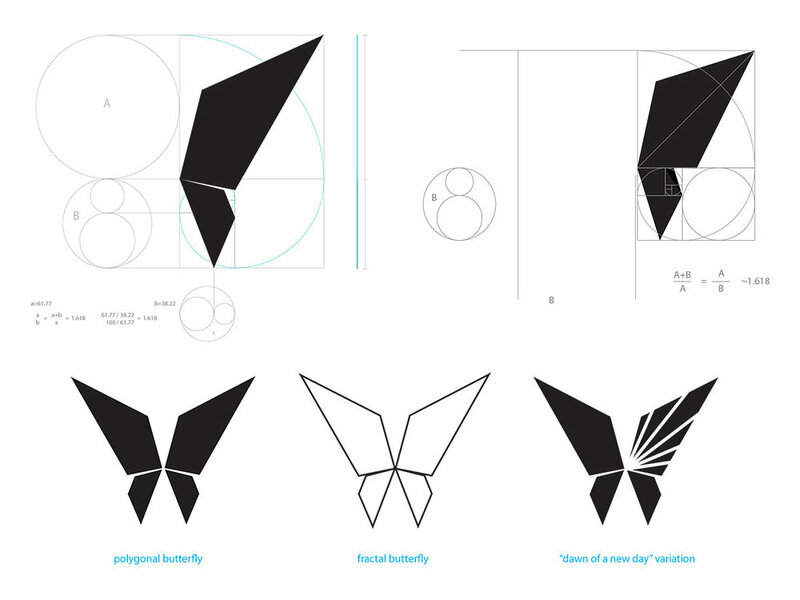 Taking cues from nature, origami, and balancing that with the need for something blatantly iconic, we came to the conclusion of what would be dubbed the "Iron Butterfly"—for it's hard edges and unmistakable strength. 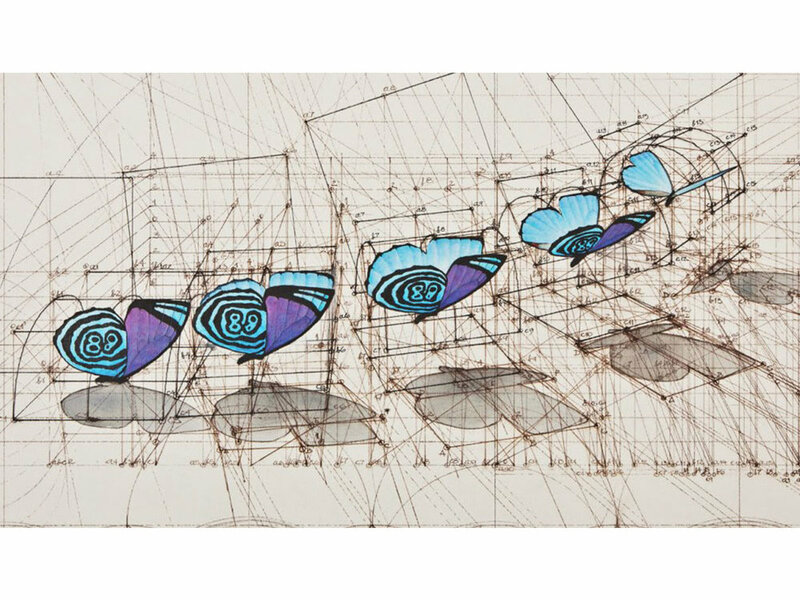 The wide open, proud wings, the rising sun in the upper right wing; we sought to tell the story of the journey of becoming—not the delicate thing you see sitting upon flowers and fluttering around. There was also a practical approach in designing for reproduction of the icon in various mediums; embroidery, vinyl, stone, metal—this mark can be reproduced in a variety of ways, which enhance the ability to spread the brand throughout the community with a most lasting effect. A full slate of "easter eggs" are woven within the full mark to enhance the visual and the story.